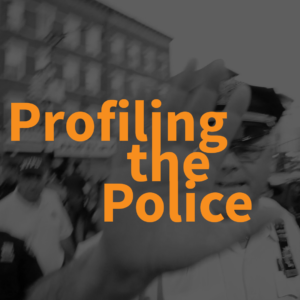 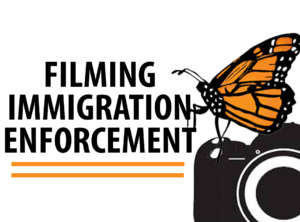 Do you have media of abuse or harassment committed by immigration enforcement officers? 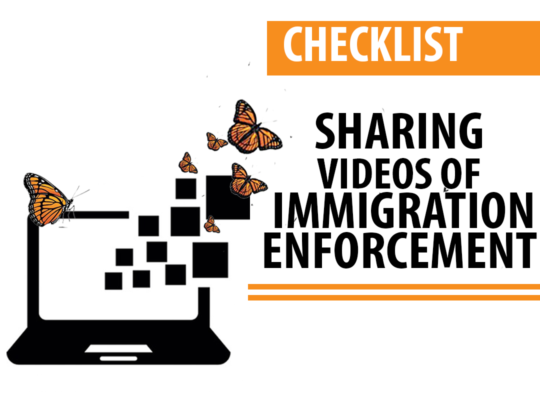 Use our checklist to ensure you safely, ethically and effectively preserve and share your documentation for maximum impact. 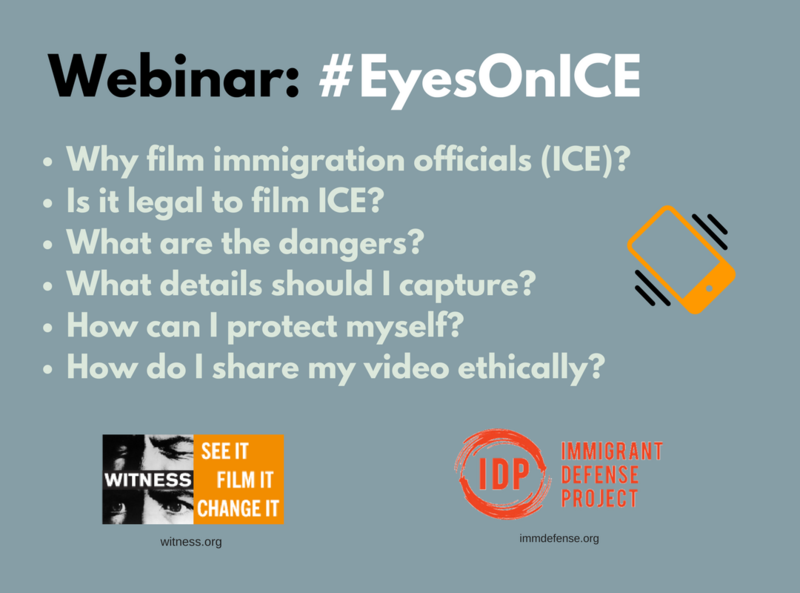 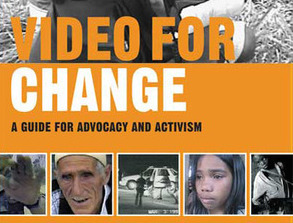 Our accompanying guidance is available in a tip sheet for those that witness or experience abuse from immigration authorities and are using video to defend the rights of immigrant communities. A video with these tips is also available in English and Spanish!